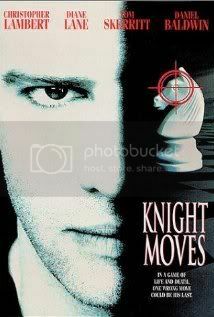 ChessCraft: 17 Movies about chess, to inspire you in your next game. 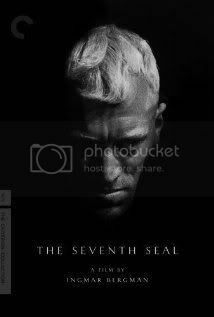 hess,If you are thinking to take an hour break at your chess training and relax a little bit, you may check out these seventeen great chess movies, this may help you get inspired in your next game. 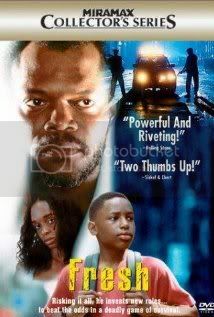 With an international chess tournament in progress, a young man becomes completely obsessed with the game. 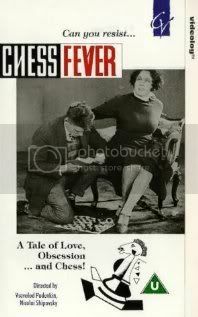 His fiancée has no interest in it, and becomes frustrated and depressed by his neglect of her, but wherever she goes she finds that she cannot escape chess. On the brink of giving up, she meets the world champion, Capablanca himself, with interesting results. 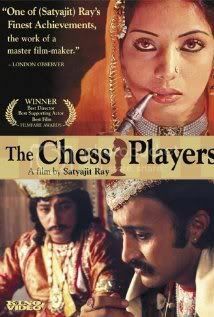 Circa British rule in India, two slightly eccentric noblemen in India, indulge in chess, day and night, without any regard to the change in the situation, personal life, and the eminent threat of the British taking over their region, becoming a harsh reality. Even when they are forced to leave their comfortable homes, they continue to play chess in the mosquito-ridden outdoors, with two loaded pistols, ready to oppose the British, or even themselves, if need be. 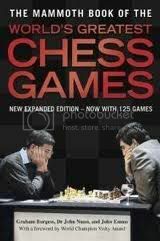 A well filmed movie of the tense contest for the World Championship between Soviet player Akiva Liebeskind (undoubtedly modeled after International Grandmaster Akiba Rubenstein, a magnificent master of the endgame, originally a rabbinical student in Poland who never quite made it to the World Championship level and declined into mental illness), and Liebeskind's challenger, Grandmaster Pavius Fromm (almost certainly named after "From" of the From's Gambit in chess). Fromm, a Lithuanian political exile from behind the Iron Curtain, is an arrogant dislikeable pawn of the Soviets who have kept his wife prisoner. 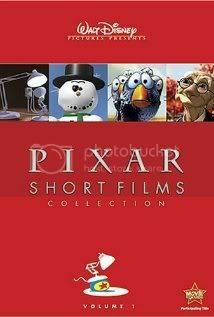 Virtually unrecognizable are their wives, the once lovely Leslie Caron and Swedish star Liv Ullman who have little more than bit parts. 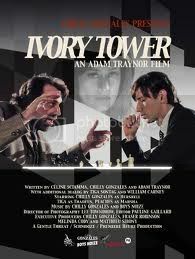 This is an interesting movie for those who are chess fans. It is somewhat dated now. 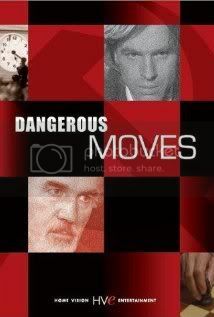 It deals with the world of professional chess circa 1981 - before the fall of the Soviet Union. 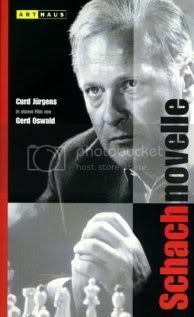 Good features regarding a younger Fischer and a good set of scenes regarding the circumstances around the championship match between Karpov and Korchnoi in Meran in 1981. 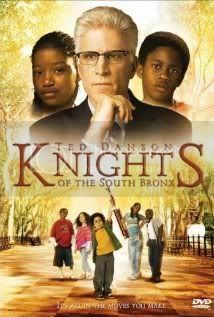 If you are a chess player, you will really enjoy the scenes of the world class players playing at Lone Pine (a tournament that no longer exists) and the history of chess as portrayed in the film. If you are not player, this will probably not mean much to you. Definitely a low cost documentary but you can tell it was made with a love of the game. Set in the late 1920s, The Luzhin Defence tells the story of a shambling, unworldly chess Grand Master who arrives in the Italian Lakes to play the match of his life and unexpectedly finds the love of his life. Discovering his prodigious talent in boyhood overshadowed by his parents' failing marriage, Luzhin's lyrical passion for chess has become his refuge and rendered the real world a phantom. Already matched up by her family to the very suitable Comte de Stassard, when Natalia meets Luzhin, she is drawn to the erratic genius and offers him a glimpse outside of his chess obsession. But it is a world he is not equipped to deal with and his two worlds collide to tragic effect. 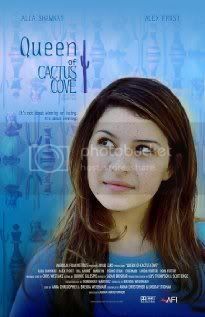 Teenage chess champ Billie (Alia Shawkat) faces the prospect of defeat for the first time when she faces her best friend (Alex Frost) at the biggest chess tournament of her career. 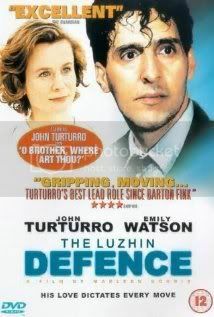 A welsh school teacher attempts to guard his teenage protege's genius for chess from his burgeoning libido. Sandrine Bonnaire and Kevin Kline shine in this sophisticated feel-good comedy set in idyllic Corsica. 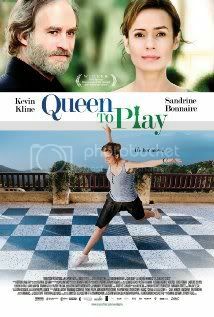 Middle-aged chambermaid Hélène's newfound obsession with the game of chess leads her to seek the tutelage of a reclusive American expat, transforming both of their ho-hum lives in the process. 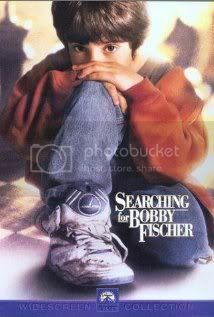 I recently saw this movie of chess starring this X- spider man actor Toey Macguire, and it was so awesome. 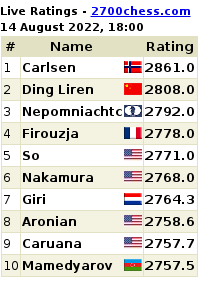 It really ignited my interest in chess.